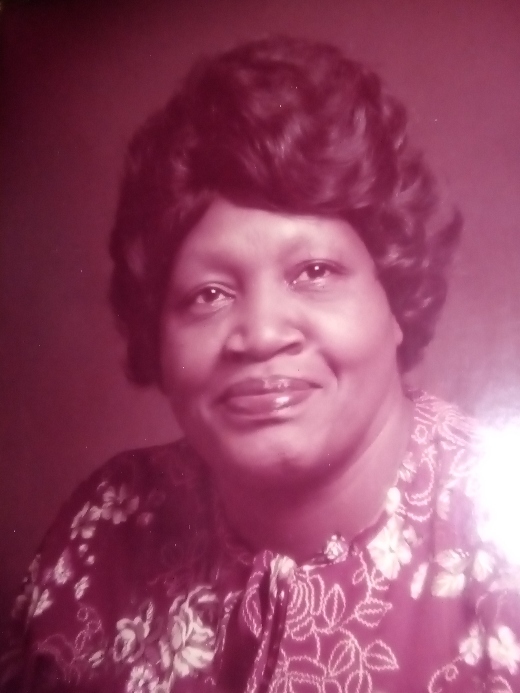 Mrs. Lucille Jones Harvey, age 89, formerly of Raleigh, departed this life on Tuesday, March 12, 2019 in Philadelphia, PA.
Graveside and Interment, 12:30 PM, Tuesday, March 26, 2019, Poplar Springs Christian Church, 6115 Old Stage Road, Raleigh. The Rev. Charles W. Brook, Pastor. Survivors; daughter, Debbie Jones of Philadelphia; son, George Jones (Ursula) of Philadelphia; sister, Lelia McMillan of Cary; brothers, Leroy McMillan (Phyllis) and Charles E. Whitaker (Shirley) both of Raleigh; and a host of grandchildren, great grandchildren, other relatives and friends.